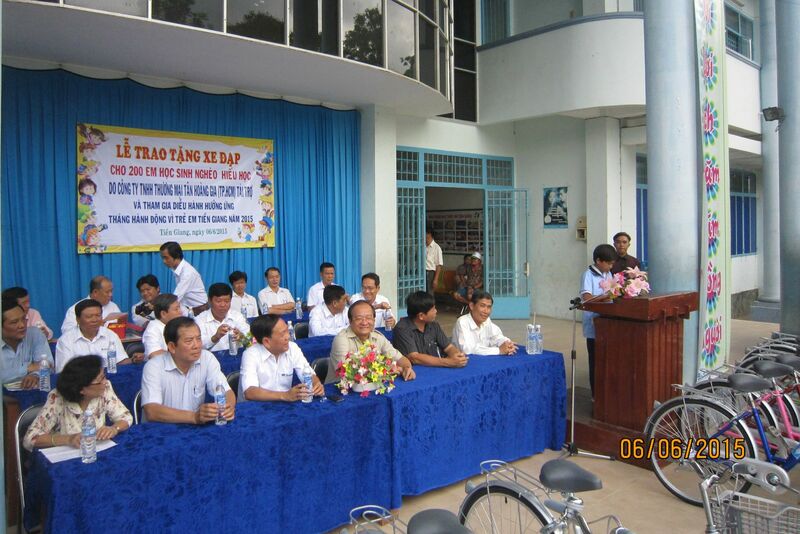 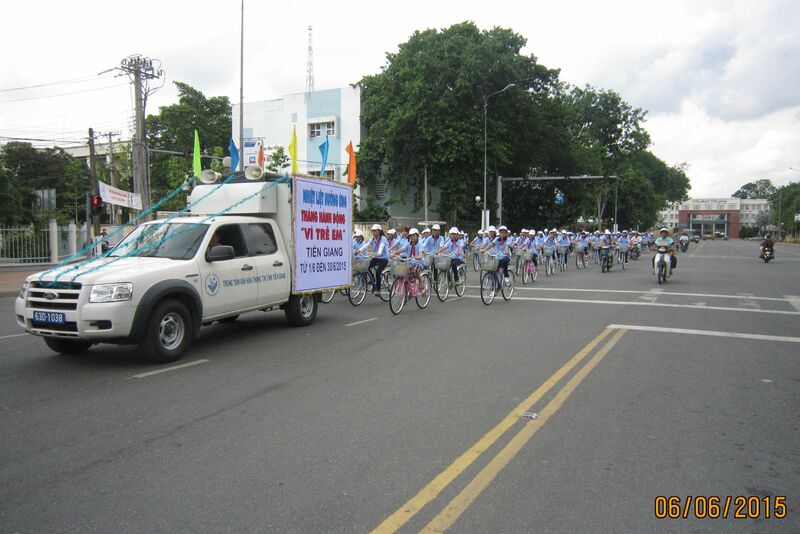 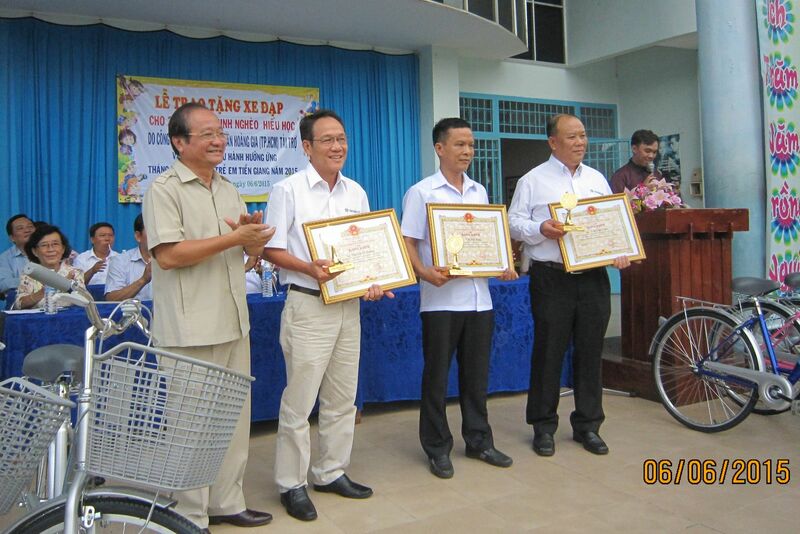 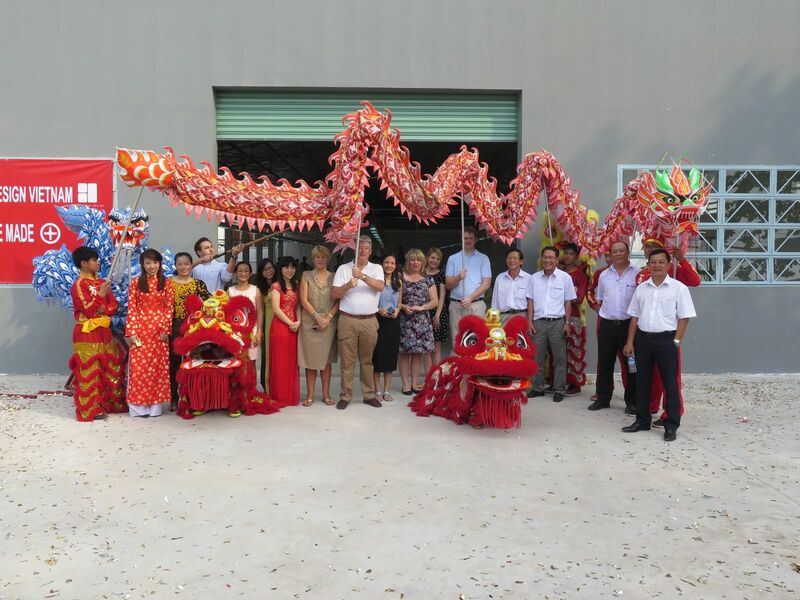 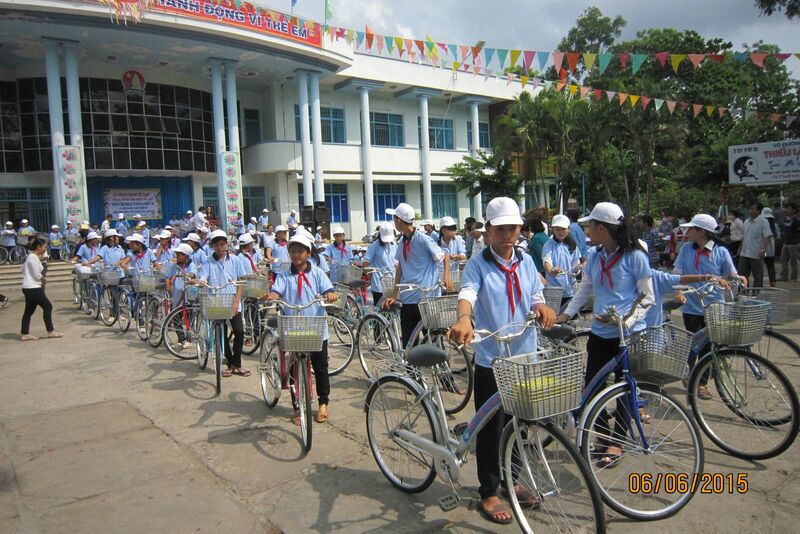 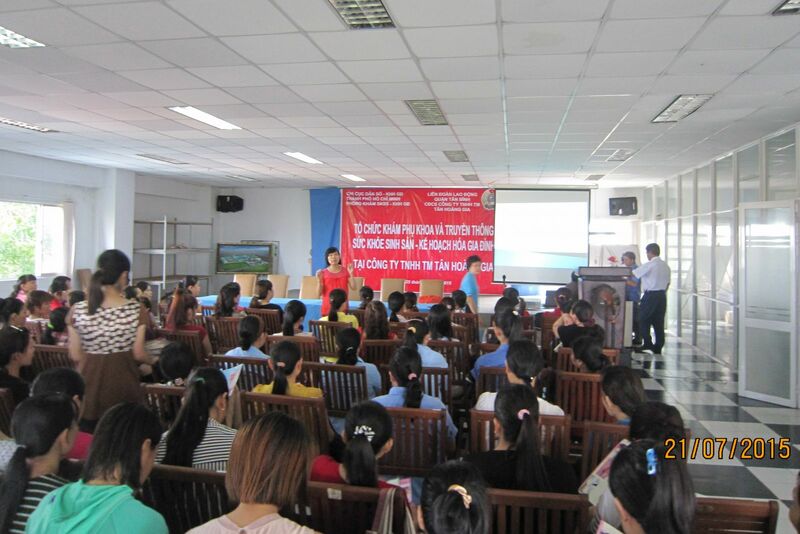 Following the program “HANDS IN HANDS FOR COMMUNITY” in this year, on 06/06/2015, the Board of Directors came to give gifts and scholarships for poor pupils and students in Tiền Giang and Đồng Tháp including 200 bikes, 3000 notebooks and money with the total cost of 350 million VND. 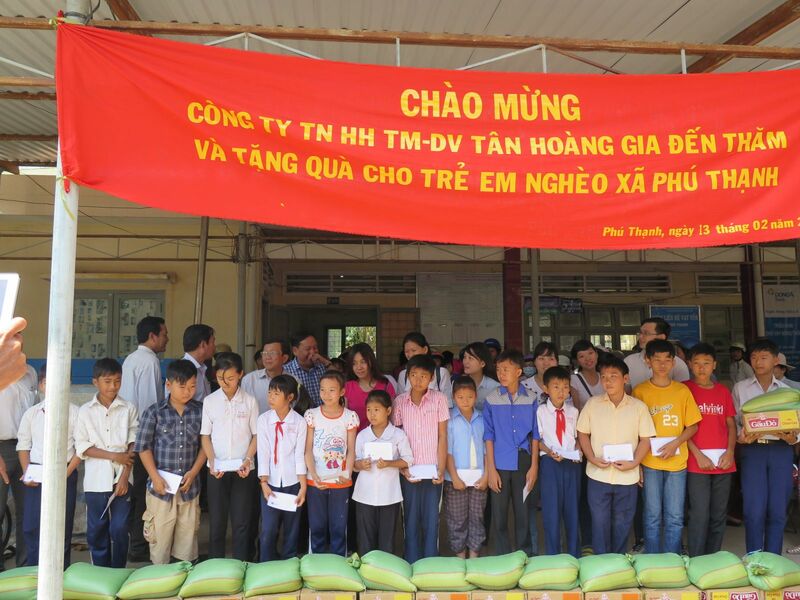 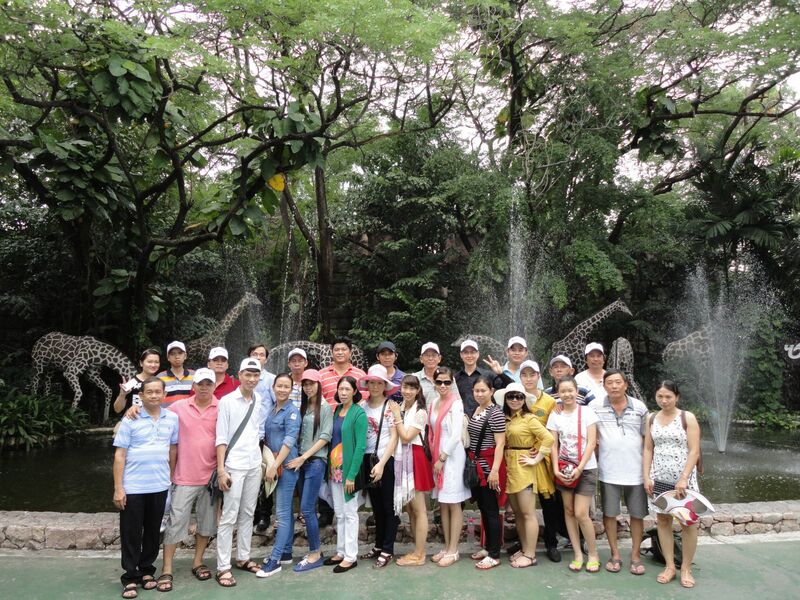 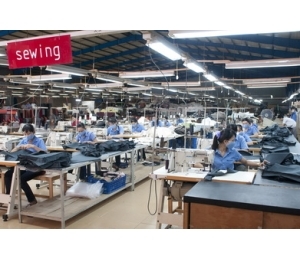 The Board of Directors as well as all staffs of Tân Hoàng Gia’s wish is to share difficulties and to bring happiness to hard lives. 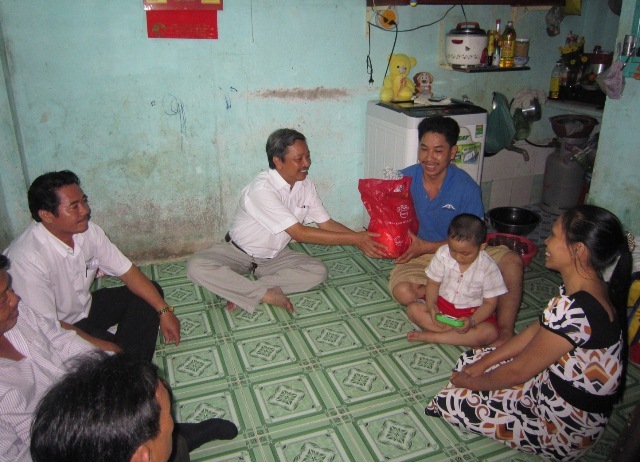 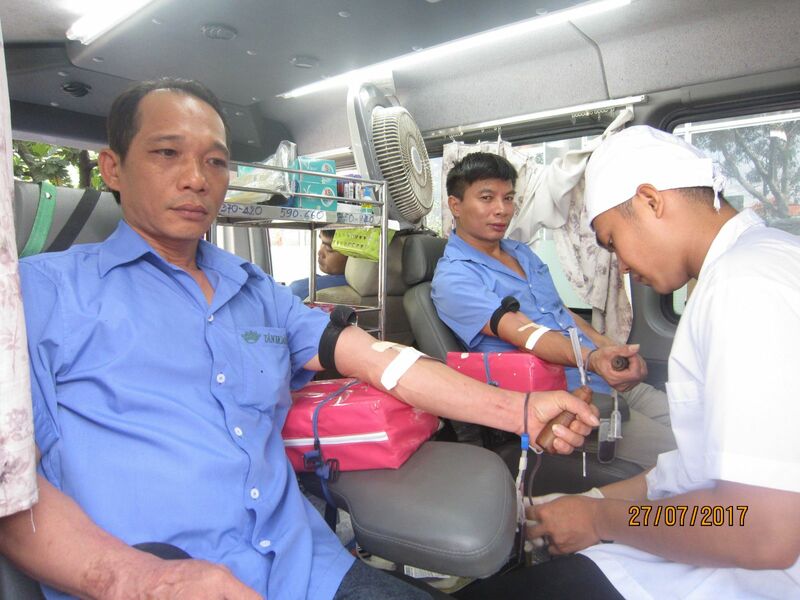 Tân Hoàng Gia has been sharing practical material and spiritual values with poor community nationwide and promising to contribute such values much more afterwards.